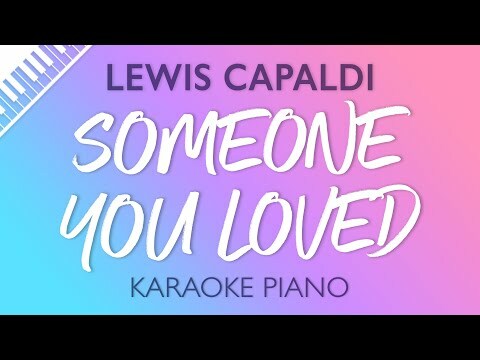 This is a piano karaoke instrumental for Someone You Loved by Lewis Capaldi! Tempo is slightly slowed to 108 bpm. The original key is Db/C#.